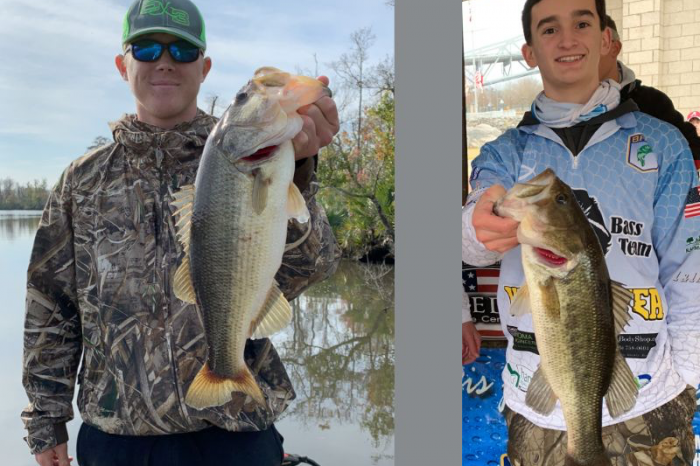 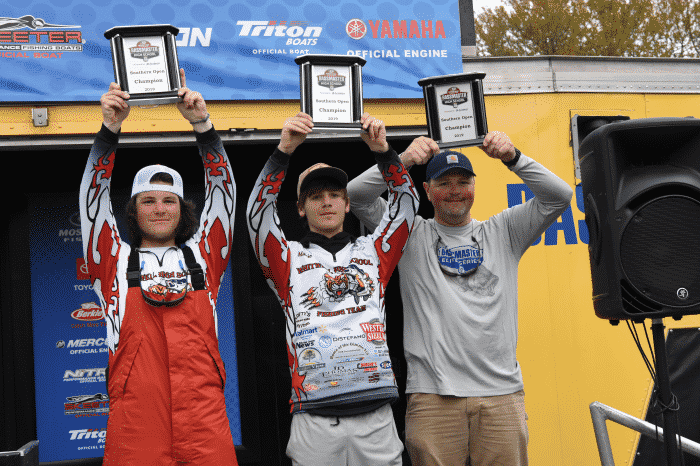 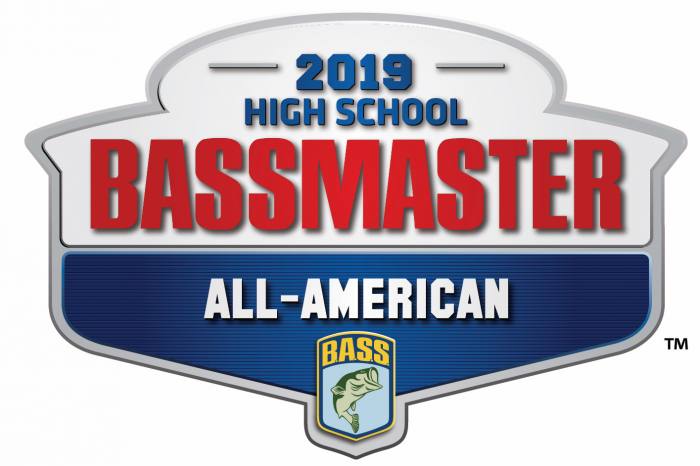 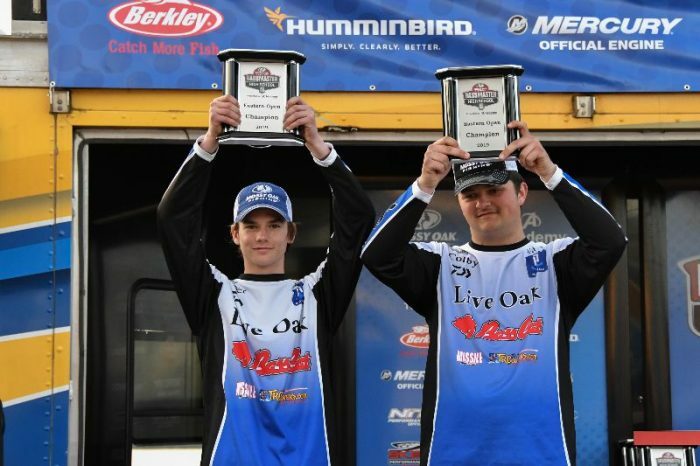 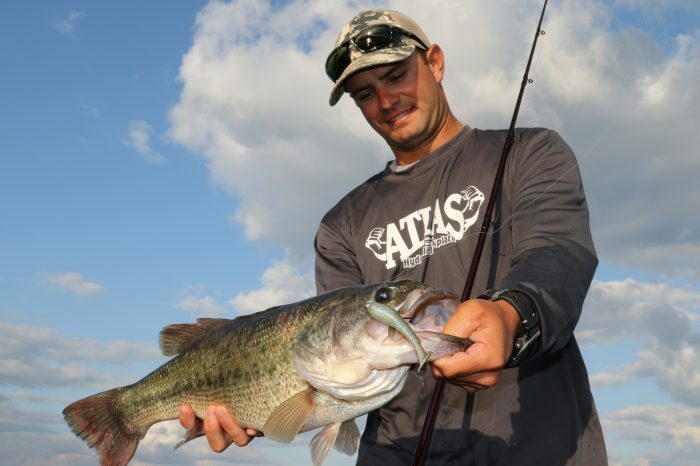 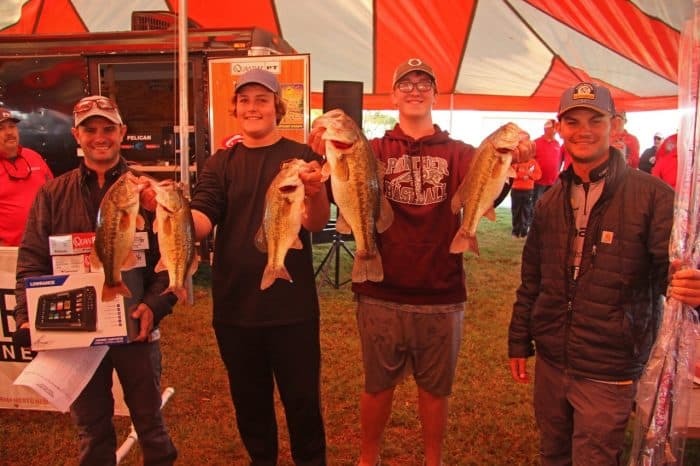 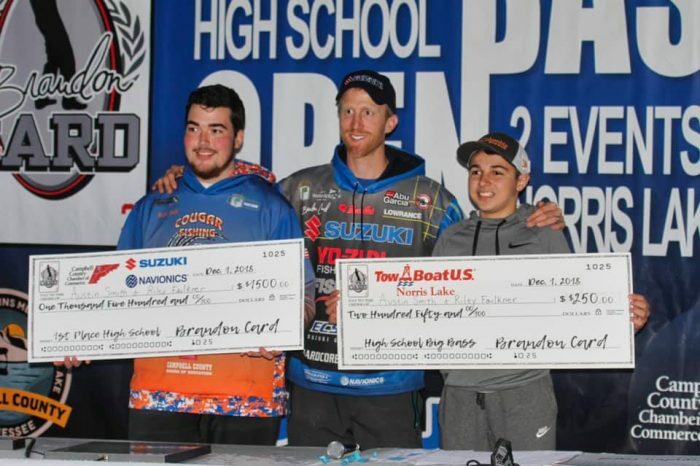 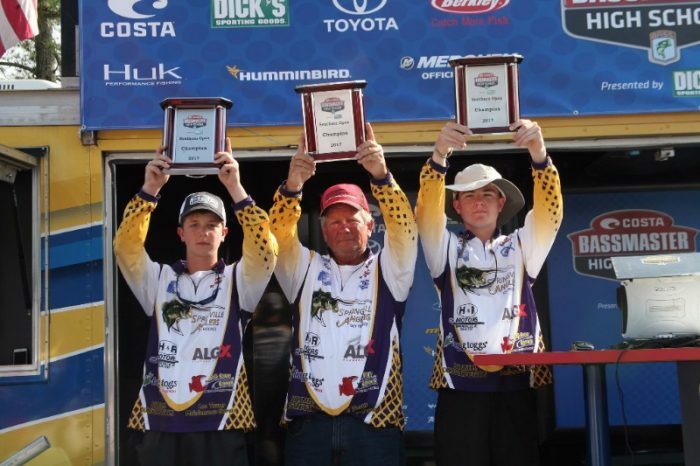 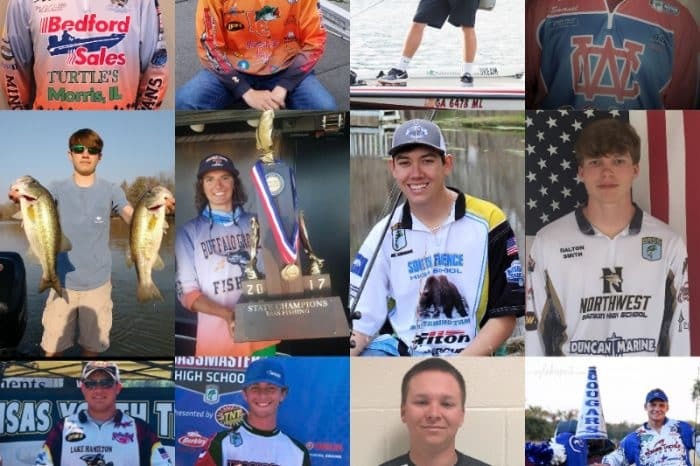 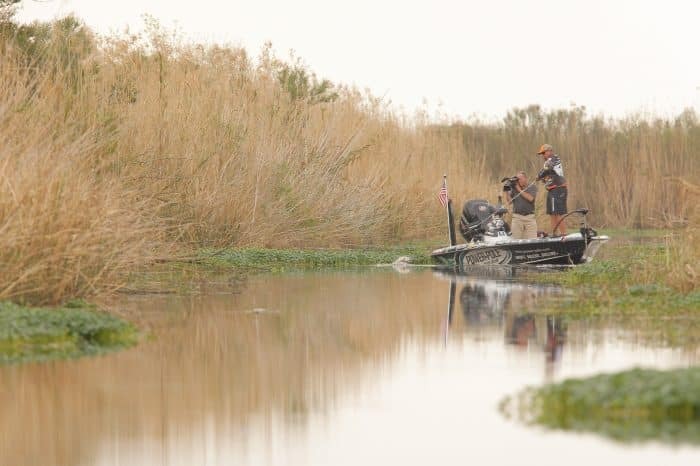 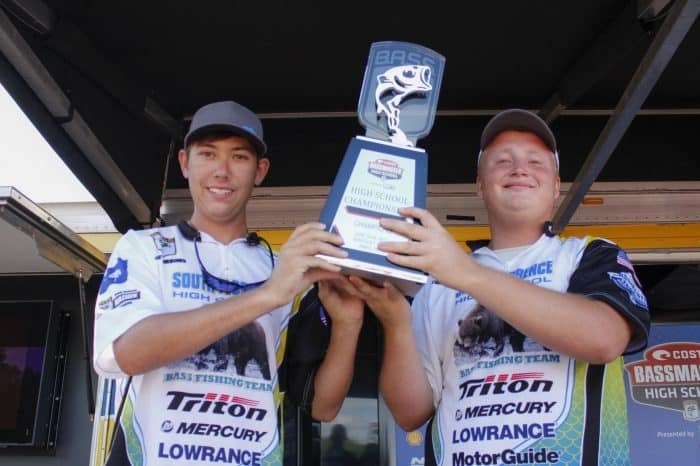 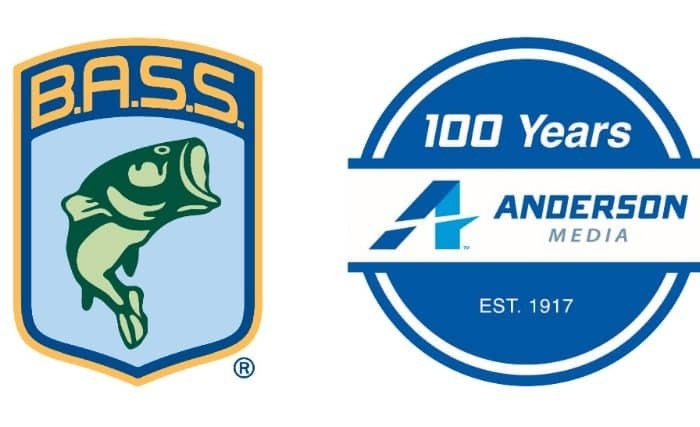 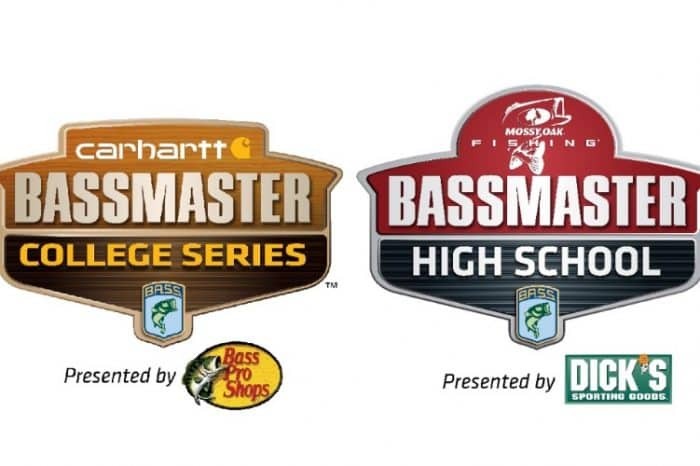 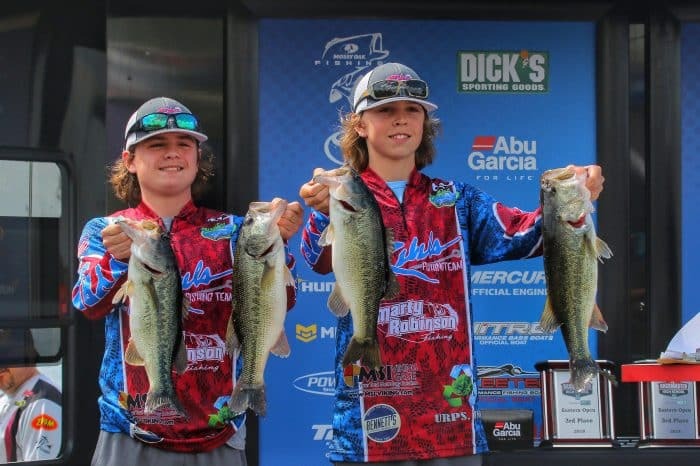 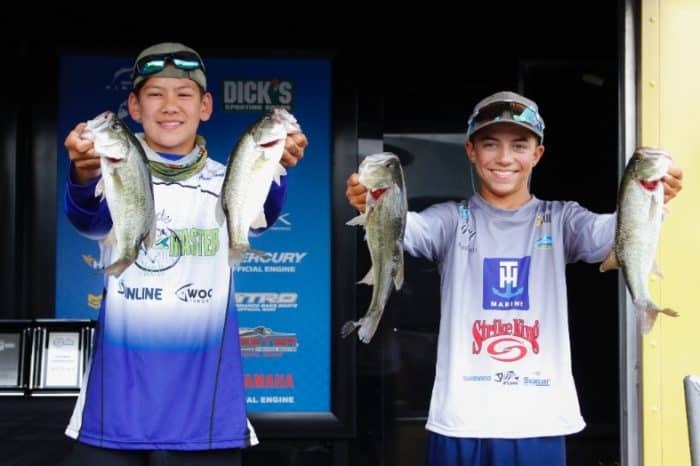 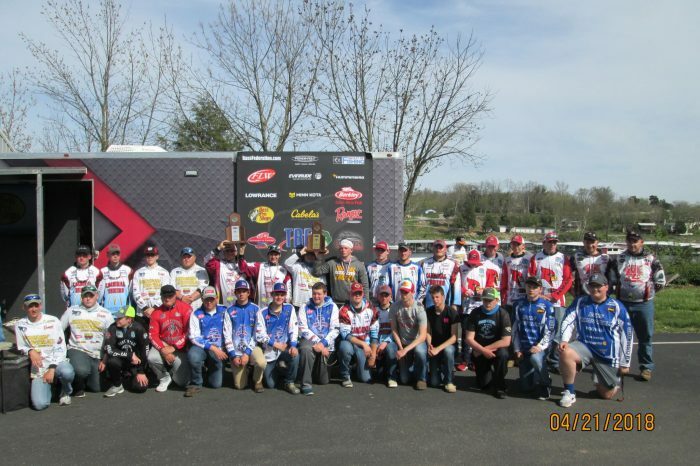 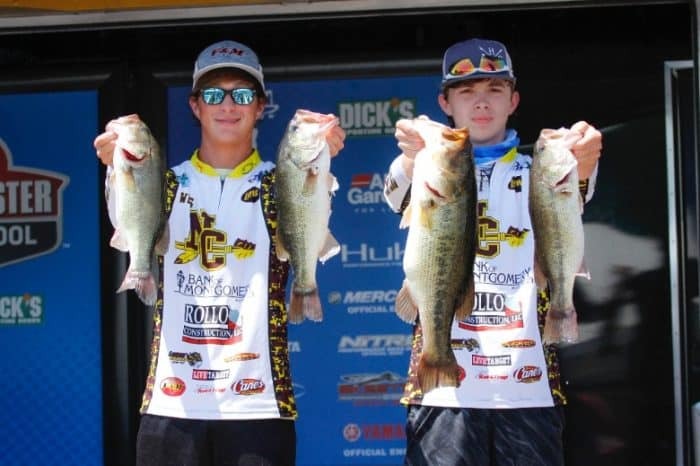 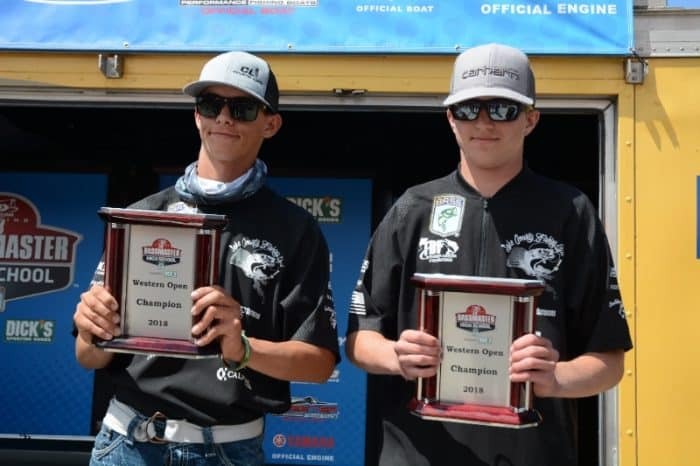 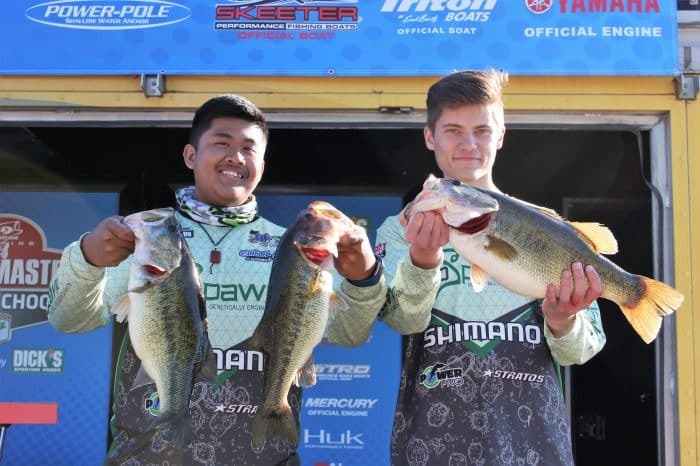 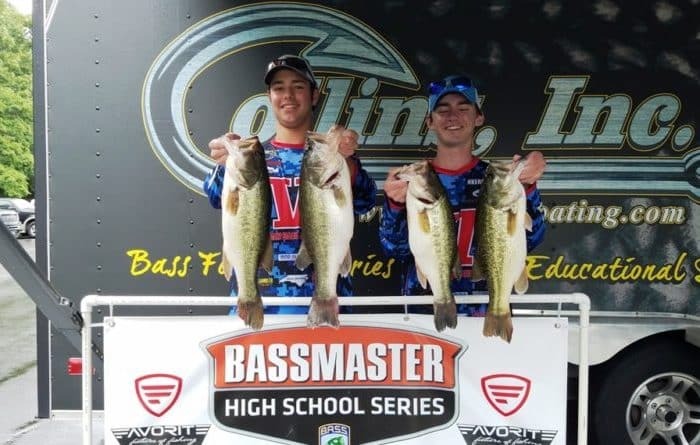 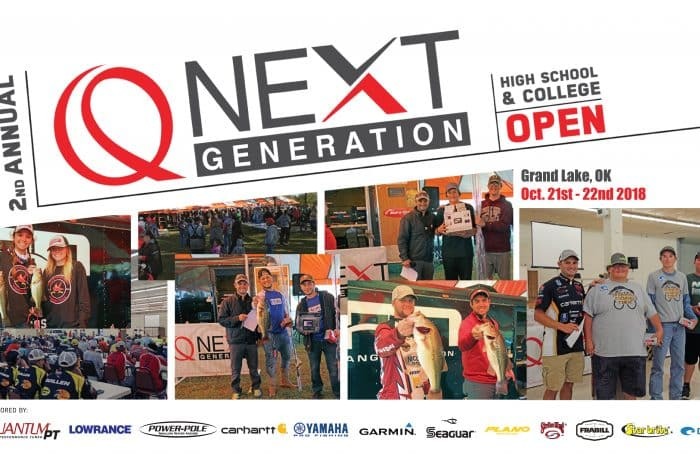 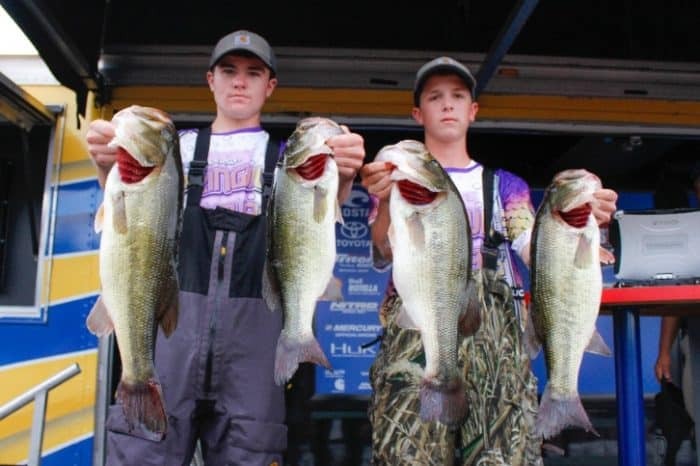 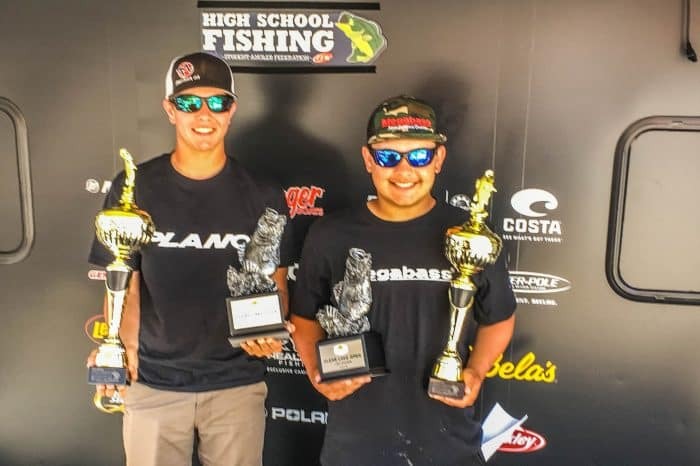 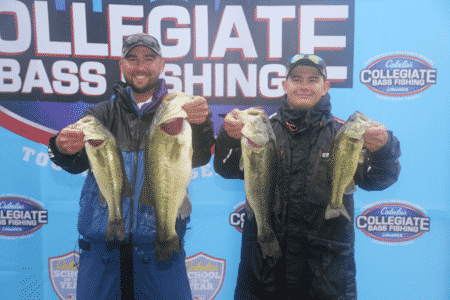 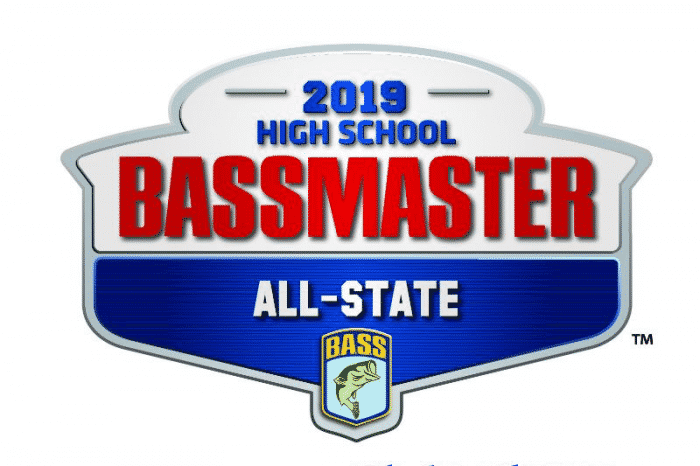 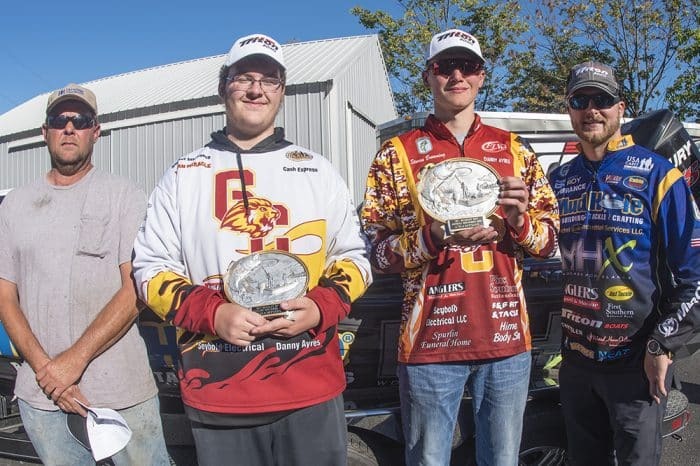 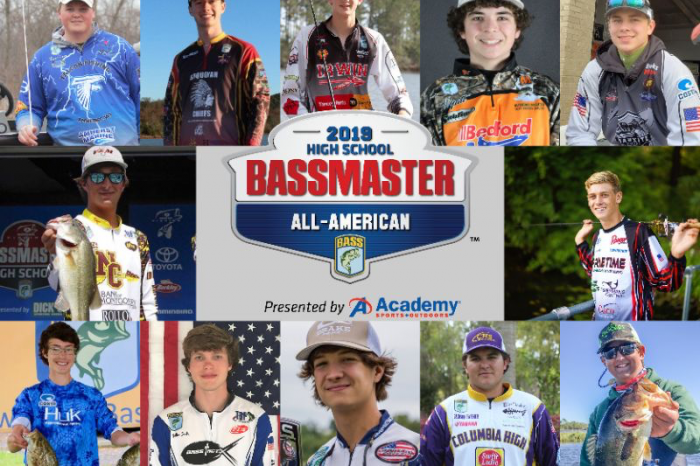 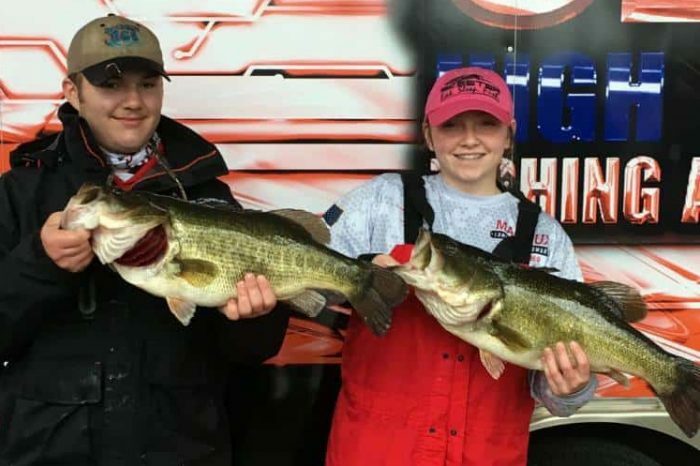 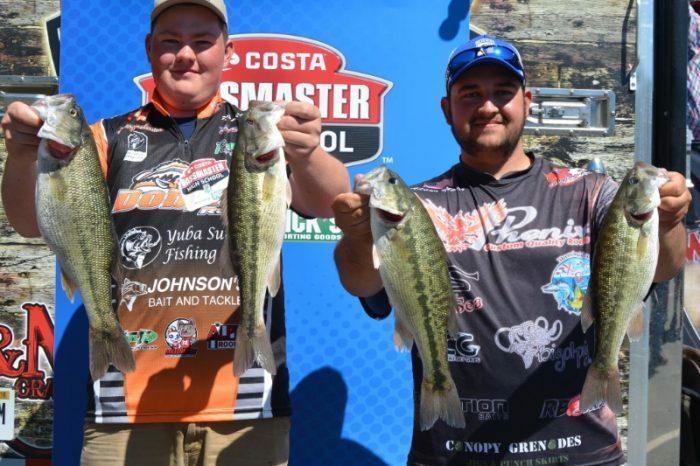 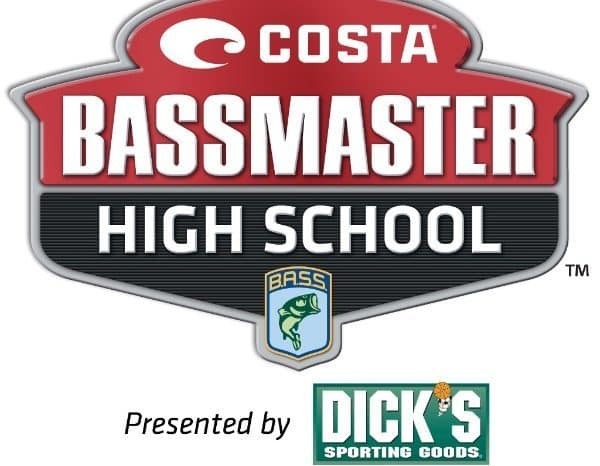 Hendriks & Dillon Go Big On Jordan in NC Bassmaster High School Series! 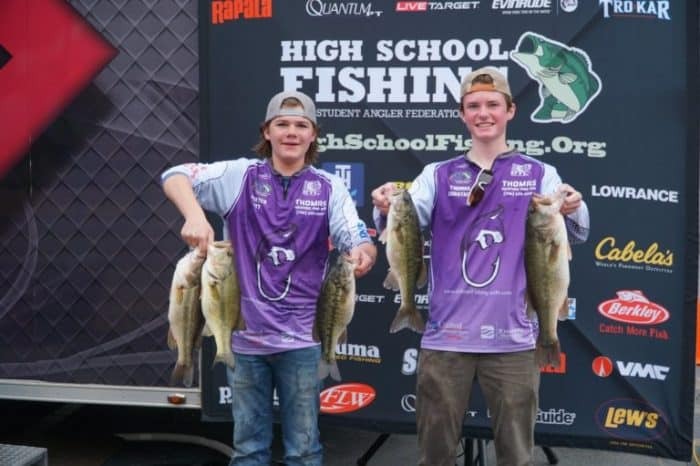 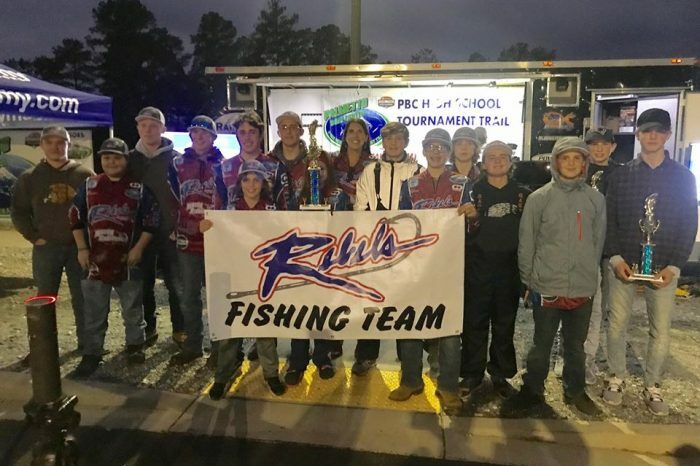 Huntington High School Team Weighs in over 21 pounds to best 542 HS Teams in SETX High School Event on Rayburn! 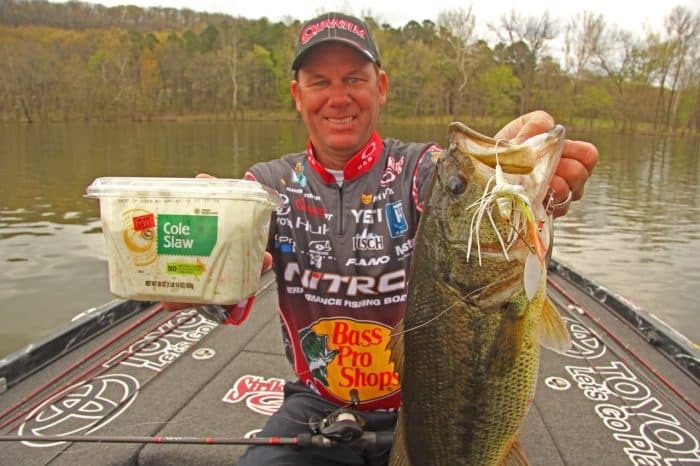 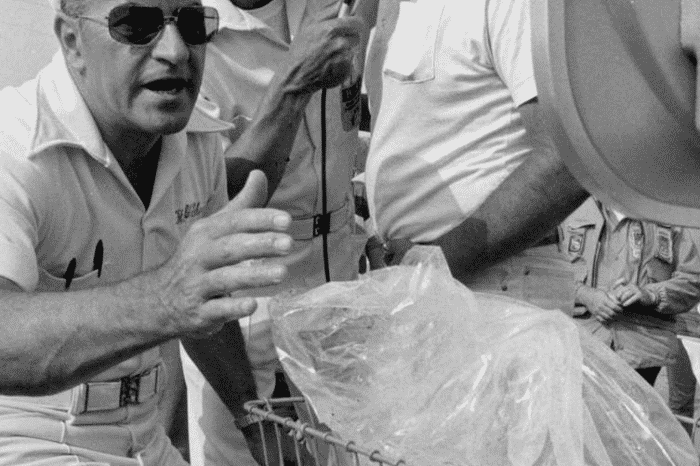 Weighs 8.25 lb Kicker! 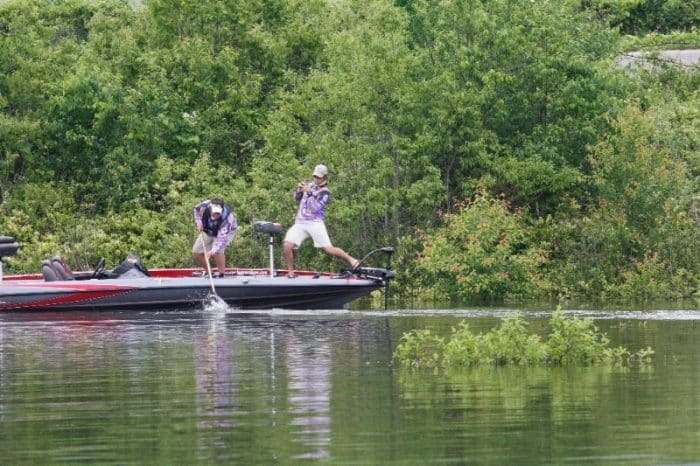 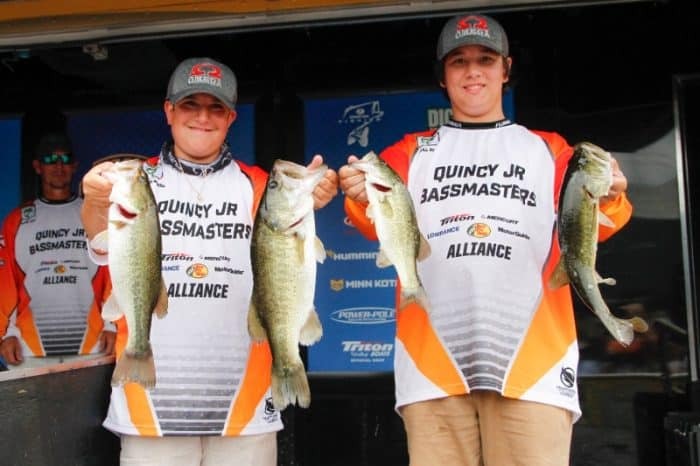 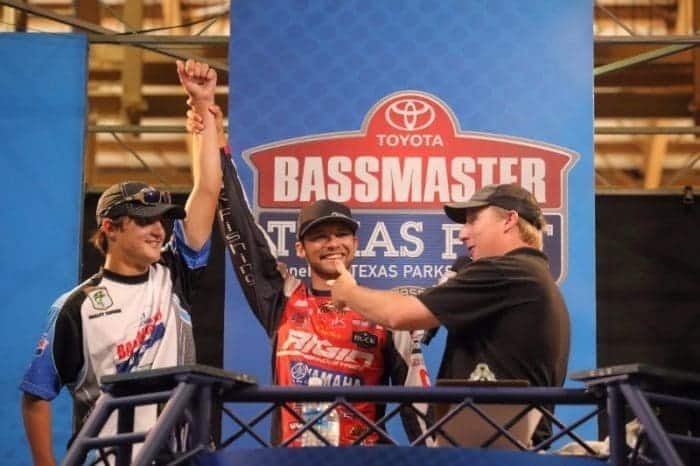 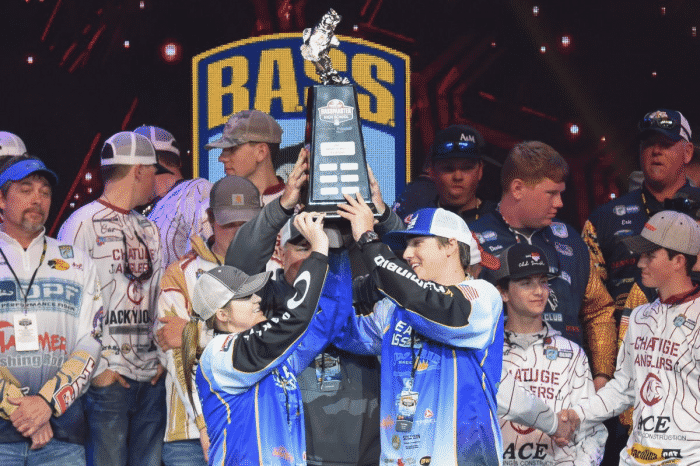 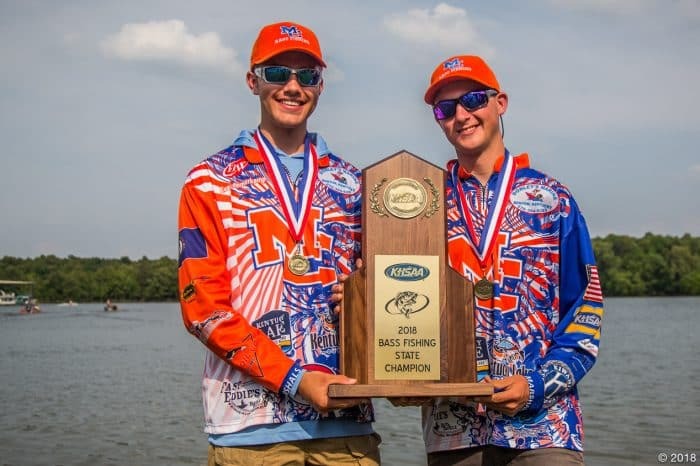 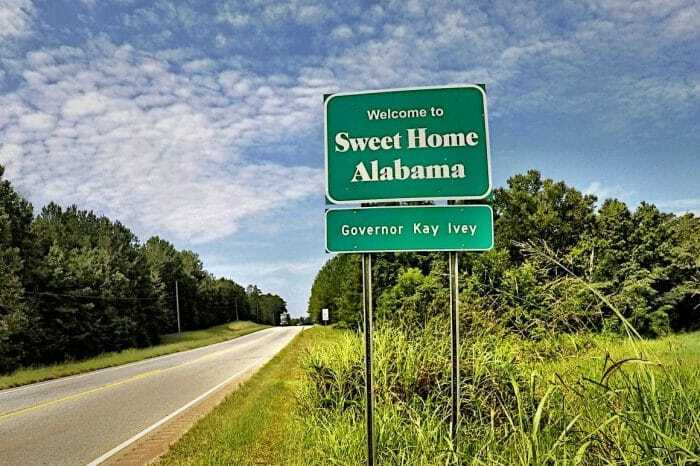 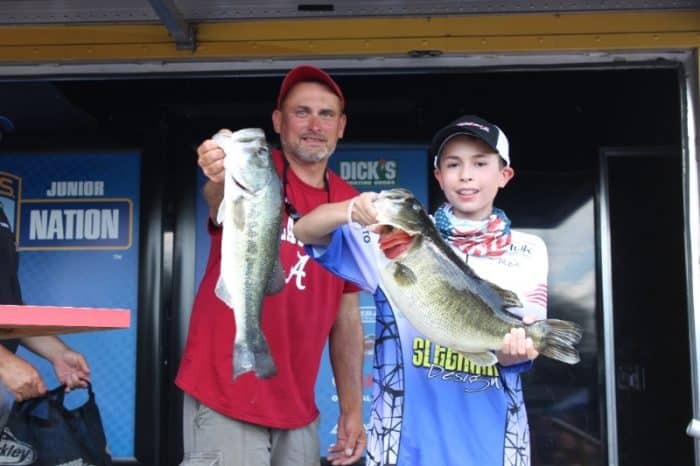 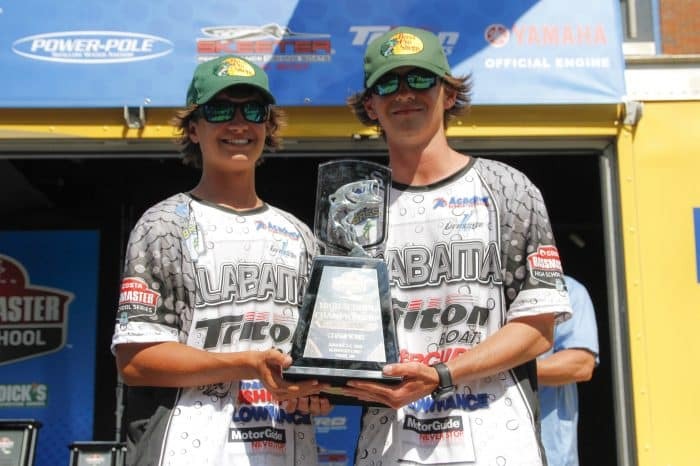 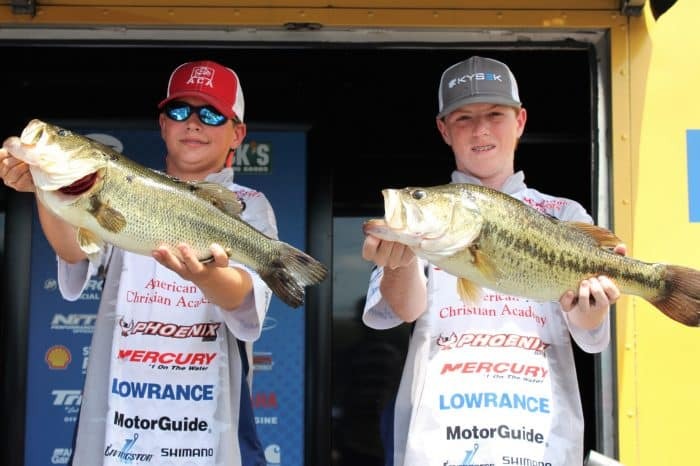 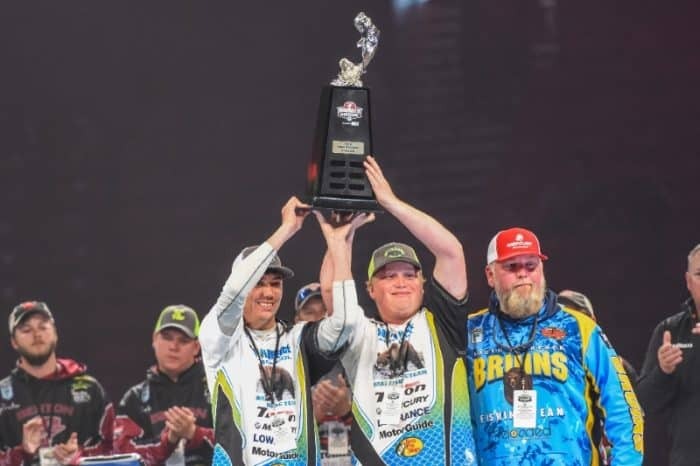 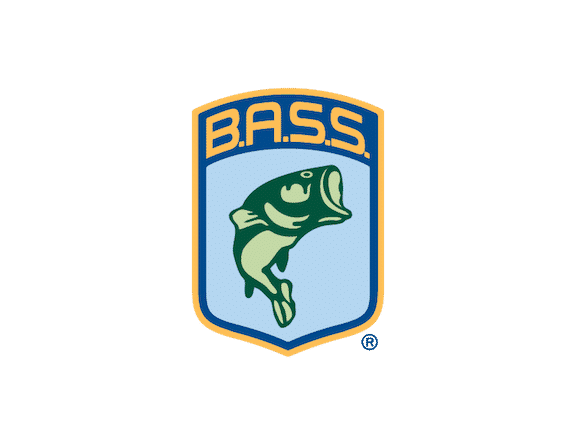 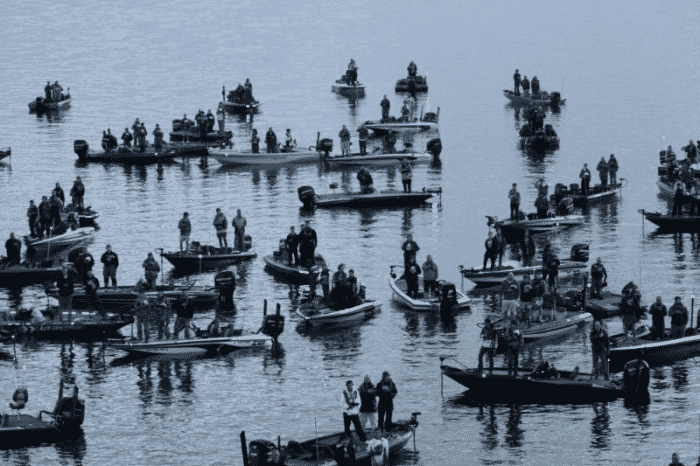 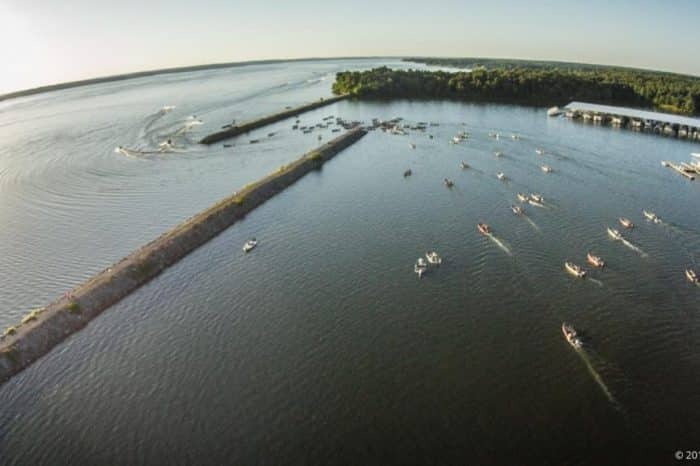 Alabama Duo Wins Bassmaster Junior Championship In Tennessee! 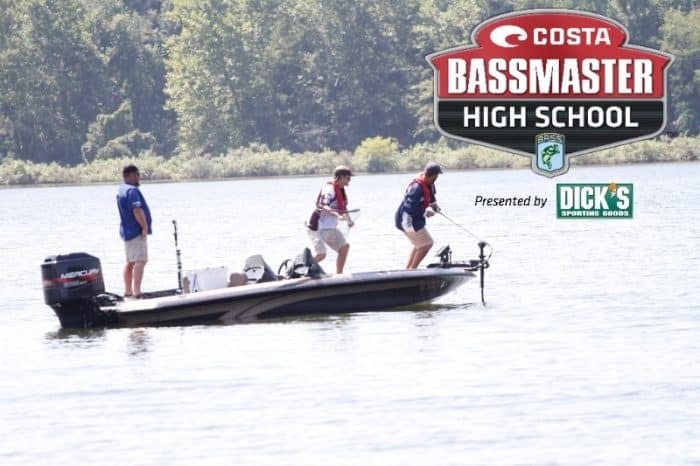 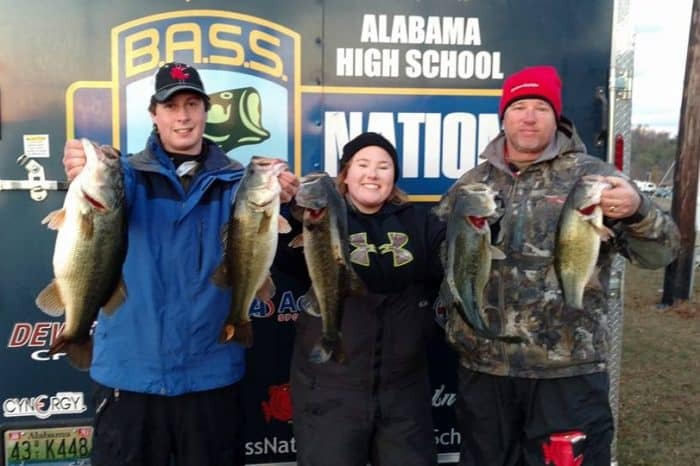 347 Boats, Over 24 pounds for the winners and a 10-11 BIG Fish Cap off Record setting day for BASS High School Event on Chickamauga!